Hoyle C. Hylemon, 93, of Lickskillet Road, went home to be with the Lord Tuesday, January 15, 2019, at his home. A native of Yancey County, he was a son of the late John and Lena Willis Hylemon. He was also preceded in death by a sister: Lillie Mae Hughes; and brothers: Tommy, Bruce and Kenneth Hylemon. 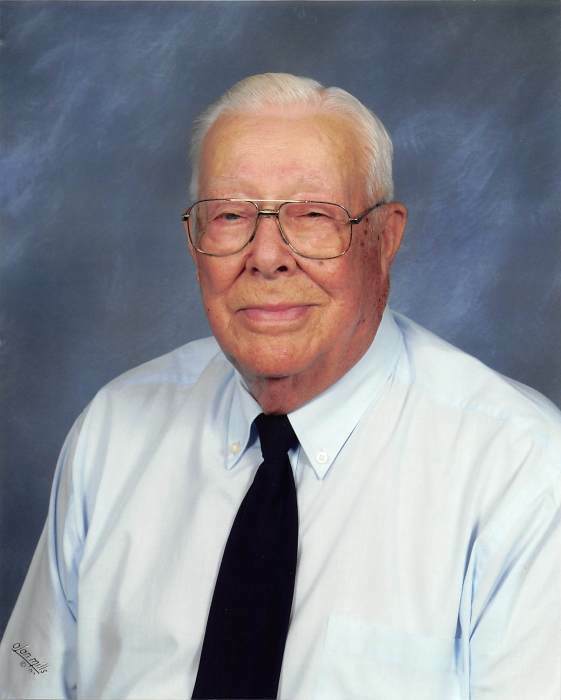 Hoyle was a World War II Army Veteran. He was co-owner of Hylemon Brothers Garage. Surviving are his wife of 73 years: Betty Hughes Hylemon; daughter: Pat Peterson and husband, David, of Burnsville; grandsons: David Ivan Peterson II and wife, Alicia, and Jonathan Peterson and wife, Teresa, all of Burnsville; great grandchildren: Trae Peterson and wife, Macie, Benjamin Peterson, Brooke Cooper and husband, Jordan, and Bridgette Peterson; great, great granddaughter: Aubrey Cooper; 2 sisters: Octavia Austin and Mary Lea Hardin; a brother: Frank Hylemon and wife, Edith; and, sister-in-law: Dottie Hylemon, all of Burnsville. Funeral services will be held at 6PM Thursday in Shoal Creek Baptist Church, of which he was a member and Deacon. Pastor Merritt Taylor will officiate. Military honors will be conducted by Sgt. E. L. Randolph, Chapter 57 DAV. Private graveside services will be held at West Burnsville Baptist Church Cemetery. The family will receive friends 1 hour prior to the service at the church. At other times the family will be at the home of his daughter, Pat Peterson, on Hickory Lane. Memorials may be made to Shoal Creek Baptist Church Building Fund, P. O. Box 665, Burnsville, NC 28714, or Hospice of Yancey County, 856 Georges Fork Road, Burnsville, NC 28714.